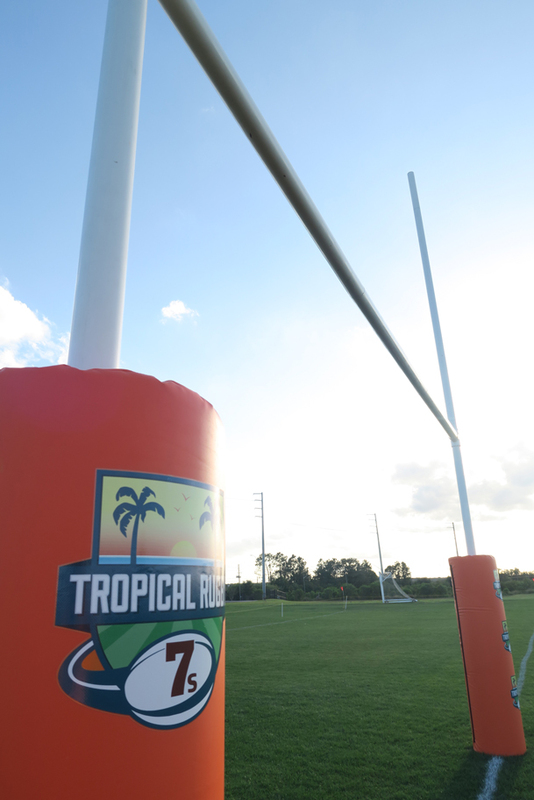 TROPICAL 7s knows that each team's requirements will be unique. We aim to provide a personal and flexible service to meet the different needs of each individual team -- whether you simply want to turn up and play or would like a fully customised itinerary for the week. The tournament entry fee is $490 (USD) per team. Access to pitches for training sessions on non-competition days (Monday 15th – Thursday 18th April 2019). Tuscana and Fountains Resort – both are self-catering options 20 minutes walk from the pitches where the tournament is played. Red Lion Kissimmee Maingate – budget accommodation partner with rates for teams on a strict budget. Approximately 10 minute drive from playing facilities. Please refer to the ACCOMMODATION section for more information and list of amenities provided by each of the properties. Can be connected with additional suite or standard room. *At least one person 18 years or older must be staying in each self-catering unit. Meet & greet at Orlando International Airport (MCO) by a member of the Tropical 7s team with direct transfers to and from host accommodation. See coaching section on our website for further information about the international coaches. Accommodation rates above apply to all members of your delegation. The Tropical 7s team can put together a separate package for friends and family who may wish to also travel and watch your team play. No admission fee to the pitches for spectators. Possible NBA Orlando Magic or MLS Orlando City (including transport from Omni Hotel. Discounted tickets to local tourist attractions and activities are available through our ticketing partner. Ticket prices and transport options available on request. Opportunity to pre-purchase meals in advance that can be conveniently redeemed at Omni Resort food/beverage outlets. Options include breakfast, lunch or dinner, including delivery direct to pitch-side concession. Whether it’s a team meeting ahead of the tournament, a tactics/performance analysis session or an educational session delivered by one of our in-house specialists, we can arrange a meeting room at the Omni along with any catering requirements. Obtain discounted car and 12-seater van rental rates through our preferred vehicle hire provider – available on request. Note that if you are staying at the Omni Championsgate Resort there is no need to have a rental vehicle as all sport facilities are on-site within walking distance. The Omni also provide complimentary bus transport to Walt Disney World (must be pre-arranged). We can offer access to our preferred rugby tour operators for teams seeking an entire tour package including flights, accommodation, tournament entry, insurance etc. For more information or assistance in booking any of the above, please contact a member of our team at info@tropical7s.com.